Located in the western Kunlun Mts (Kunlun Shan) and close to the Afghan border. 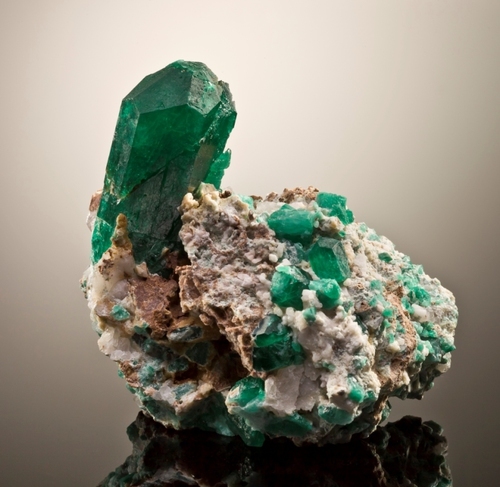 Blauwet, D., Quinn, E.P., and Muhlmeister, S. (2005): New emerald deposit in Xinjiang, China. Gems and Gemology 41, 56–57.